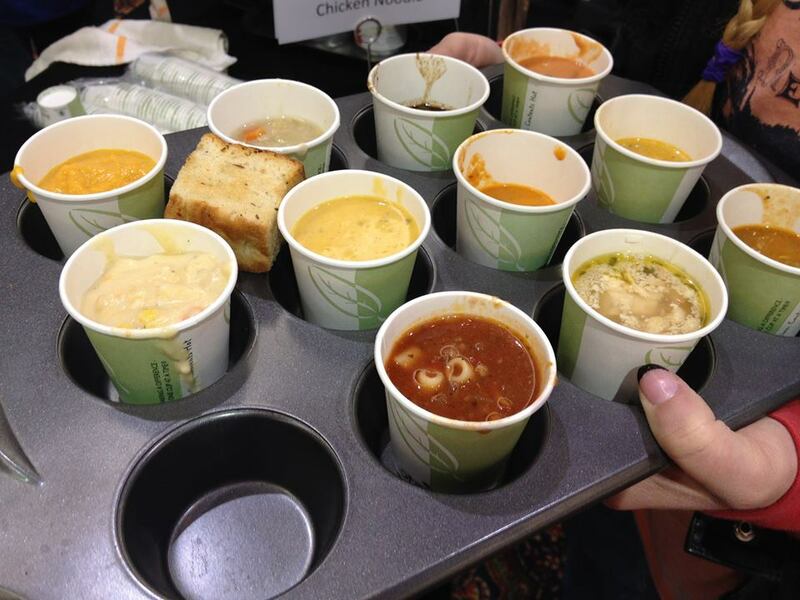 Are you a soup fan? Like, bigtime? If so, you could say your Soup-er Bowl (sorry) is coming up this weekend. The biggest local event in soup is set for Jan. 27 when Arkansas Advocates for Children & Families host their annual Soup Sunday event from 4-7 p.m. at John Q. Hammons Center in Rogers. 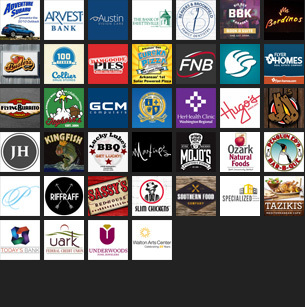 More than 40 soups from local restaurants, caterers, food trucks and vendors will be available to sample at the event, including Fayetteville restaurants such as Bordinos, Hugo’s, Leverett Lounge, Wood Stone Craft Pizza, and others (here’s the full soup lineup). In addition to the soup, the event includes live and silent auctions, music, breads and desserts, and more. Tickets are $35 in advance, or $40 at the door. Tickets for kids 5-17 are $10, and kids under 5 get in free. The event is a fundraiser for Arkansas Advocates, a non-profit advocacy organization founded in 1977 by Hillary Rodham (Clinton) that encourages public policy in Arkansas that will benefit children and their families. Oh, and bring a muffin tin. Trust us (See above for why). For more information about the event, visit aradvocates.org, or call (479) 927-9800.